My loudly declared love for the Singaporean brand b·liv will come as no surprise to most of you as I have previously gushed about their amazing products here, here, here and finally, here. Yes, I do have a little obsession with everything b·liv and I have a long list of products that I plan to continue trying from them. 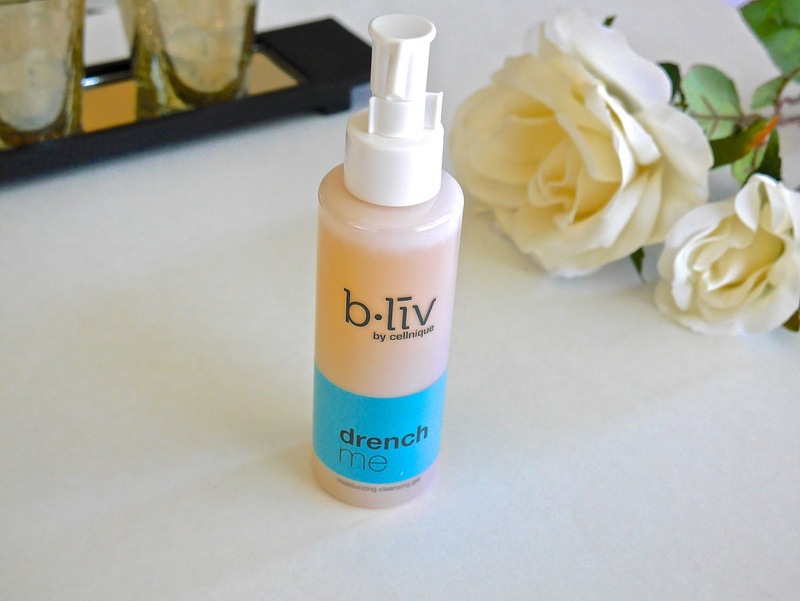 Today I'll be sharing two of the latest additions from b·liv; glow and shine* (check here) and drench me* (check here). I have no idea who came up with these names but kudos for originality. 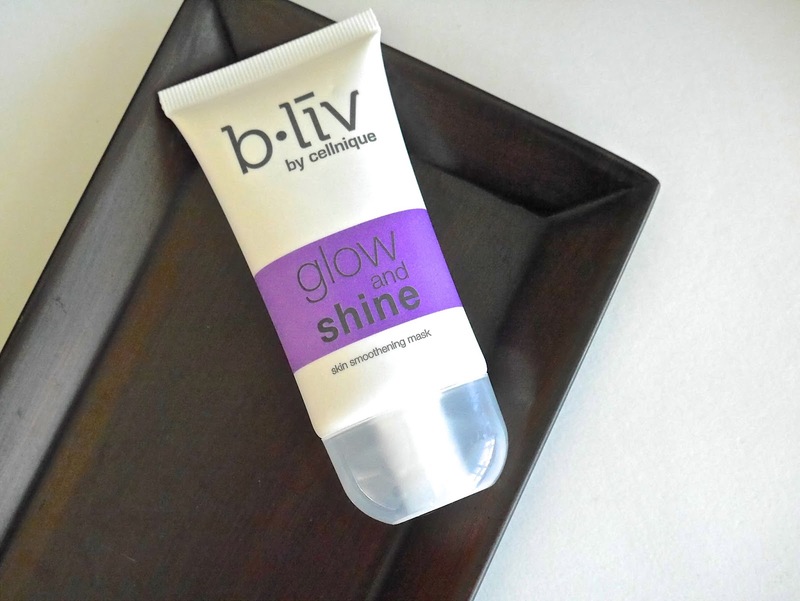 glow and shine* is love at first use and it was through a sample sachet that I received when I placed a huge order of b·liv sheet masks. The very lovely PR person was kind enough to send me a full size for testing and I don't remember the last time I was super excited about an exfoliating face mask. It has 10% lactic acid to refine the appearance of pores, kaolin for oil control and deep cleanse the skin and papaya enzyme to gently exfoliate the skin for softer, smoother skin. The concept is very similar to GlamGlow Brightening Treatment but with better results. glow and shine* is everything that I hoped GlamGlow would give to my skin at a fraction of the price. The texture is a white gritty cream and it's very easy to spread it on the skin. It has a very pleasant citrusy scent and it doesn't dry down tight on the face. To use is simple, apply a thin layer on the face while avoiding the eye and mouth areas, leave it for 5 to 10 minutes and finally massage with wet hands in circular motion and then rinse. I have been using this twice a week and every time after I rinse this mask off, I am left with a baby smooth, soft, bright and clear skin. I swear that even the appearance of my pores looks smaller. It has not caused me to breakout nor has it dried out my skin. I do highly suggest to avoid leaving the mask longer than the recommended 10 minutes especially if you have dry skin like me. 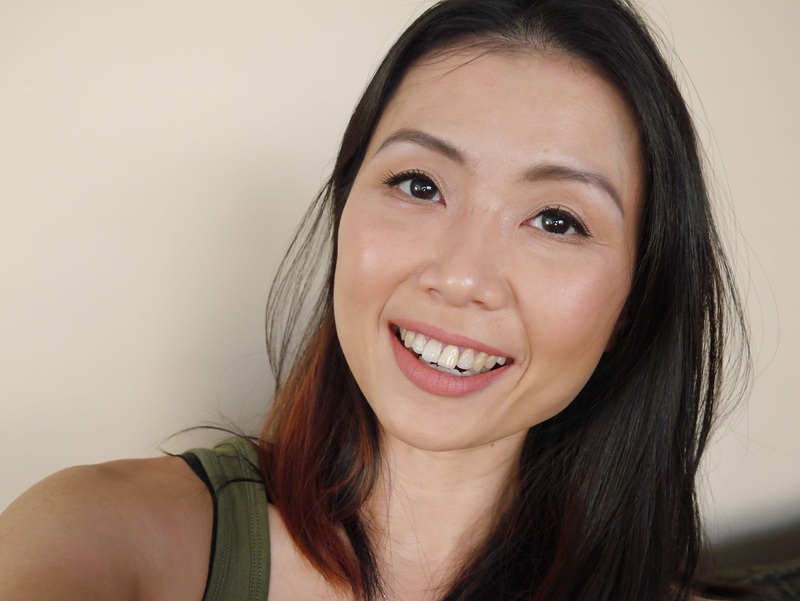 I did it once and while it didn't irritate or cause dry patches on my skin, my face felt uncomfortably tight even though I used two serums, moisturizers and two facial oils. If you are like me and were disappointed with GlamGlow Brightening Treatment because it did nothing for you then I highly recommend giving this a try. Just like glow and shine* this foaming cleanser was love at first try. I actually managed to score a sample of it, fell madly in love with it and again, the very lovely Pui Fuen (special shoutout!) was kind enough to send me a full size to test. I usually avoid using foaming cleansers as they seem to really dry out my skin but drench me* does the complete opposite. It has a gel-like texture with a soft almost citrusy scent and a little goes a long way. It gives enough amount of foam and leaves my skin feeling clean but not tight, soft, smooth and hydrated. Yes, you read that right; hydrated. Initially I thought my eyes are playing tricks on me but my skin actually looks really fresh and plump every time after I use this cleanser. This cleanser somehow rejuvenates my skin with each use and I had no problems using it for both day and night. The only thing that makes me frown on this cleanser is the fact fragrance is listed as the 10th ingredient before aloe and lactic acid. Yes, it's in the middle so the amount is probably not much but I would have preferred it listed as the last three ingredients. It's not a deal breaker but just thought I would point that out. 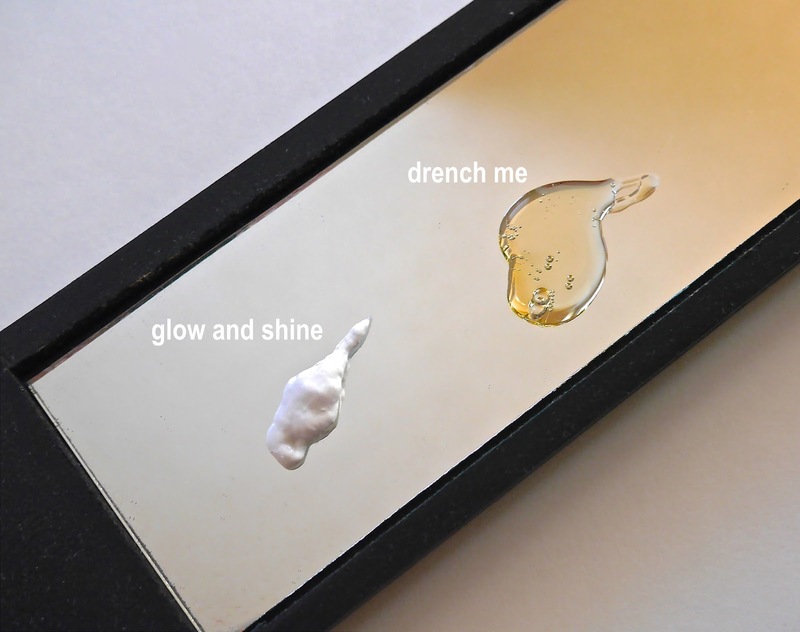 I have long declared that I am never fussy and hate spending the extra $$$ for cleansers or anything that lasts less than a minute on my face but drench me* has definitely changed my mind about it. This will definitely be a repurchase as soon as I run out which won't be for many months as I only need very little each time. I know I sound like a broken record but I am so impressed with almost everything that I have tried from b·liv and this will not be the last post that you'll see from this brand appearing here. To find out more or to purchase from b·liv click here. Enter code 'BLIV.SHIREEN' at checkout to receive 20% for your purchases. *I received these products for free but my thoughts and opinions are 100% unbiased, honest and my own. There is no place for any sort of BS here. I'm using non-affiliated links and I do not receive any compensation from any of your purchases.